The Lik It Multipack is a great way to keep your horse well supplied with his favorite equine treat. The assortment of the most popular flavors comes in the two sizes to fit The Lik It Holder-regular size or The Boredom Breaker-small size. A tasty nutritios lick for your horse. 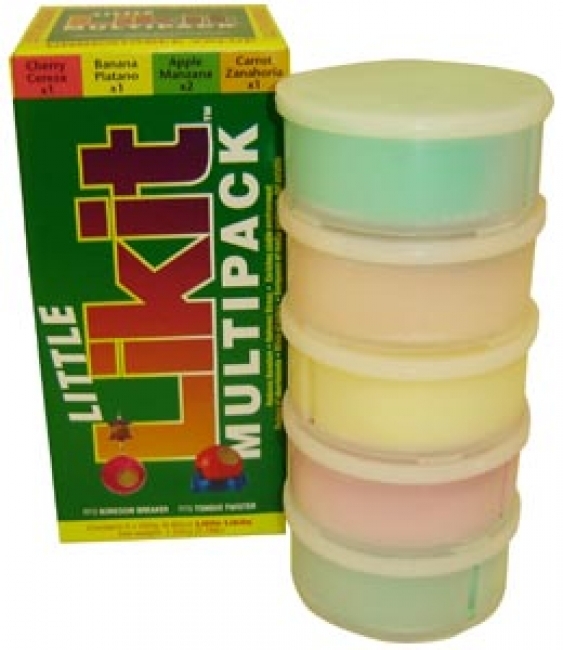 Likit and Little Likit Multipacks offer excellent value for money.